Thee, Sacred Heart of Jesus, I adore. Make me, O Lord, to love Thee more and more. 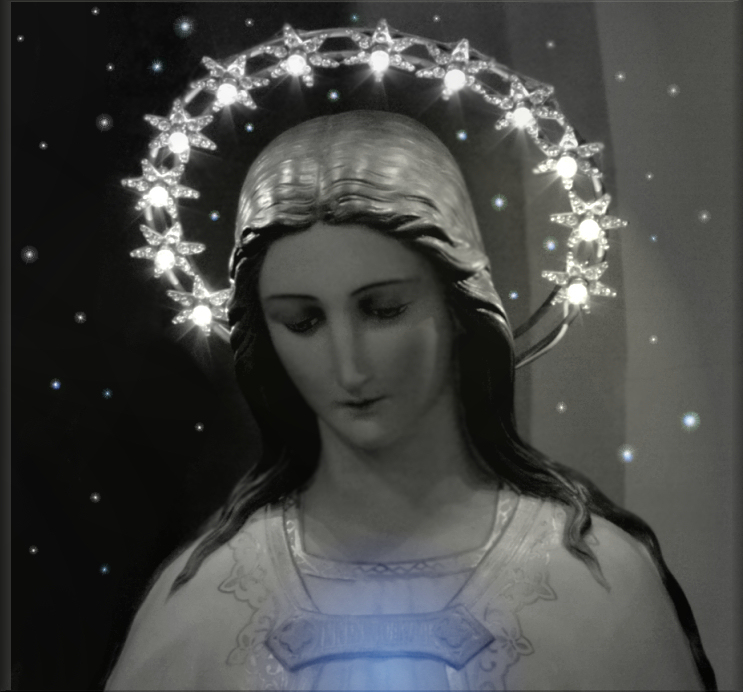 By the high privileges of thy sweetest Heart, we beg of thee, great Mother of God, and my mother, Mary! 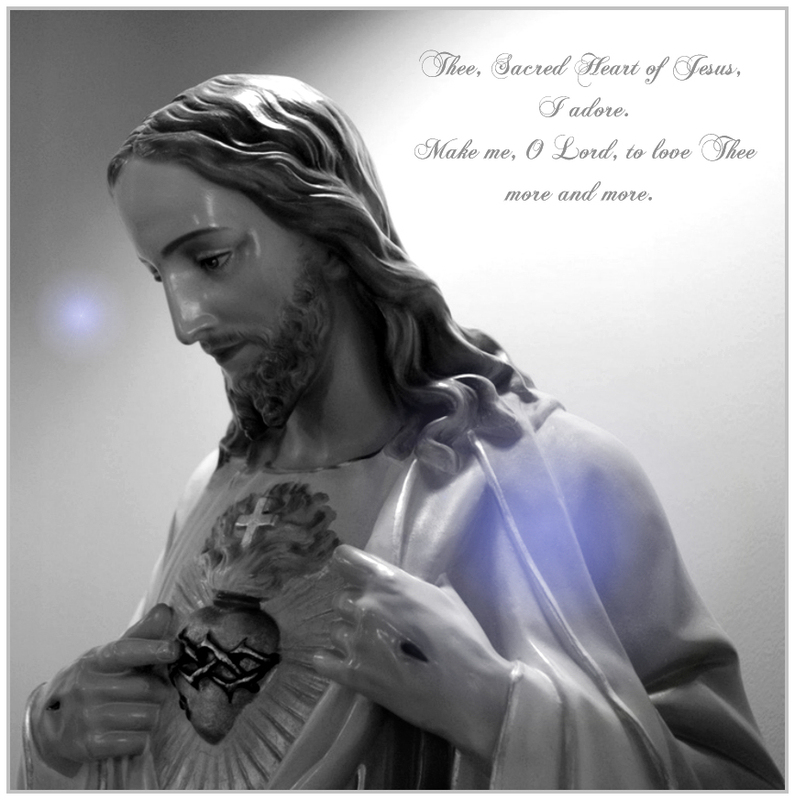 a true and lasting devotion to the Sacred Heart of thy Son Jesus, that bound in every thought and affection to that heart, I may fulfill all the duties of my state in life and serve Jesus faithfully, but especially this day. 0 Saviour Heart! burning with love for me. Inflame my languid heart with love for Thee. Lord, I beseech Thee, let Thy Holy Spirit kindle within my heart that fire of love which our Lord Jesus Christ sent forth from the sanctuary of His Heart upon the earth, and which He so longingly desired should burn exceedingly: Who with Thee liveth and reigneth in the unity of the same Holy Spirit, God for ever and ever. Amen.